Accessories are as important as clothes. If your attire is not complete with the right accessories, you may make a fashion blunder and become a subject of ridicule. One of the most important accessories is watches. A perfect watch can balance the absence of even big jewelry pieces. Leading watch manufacturers keep inventing various ladies watches that can suit every taste. 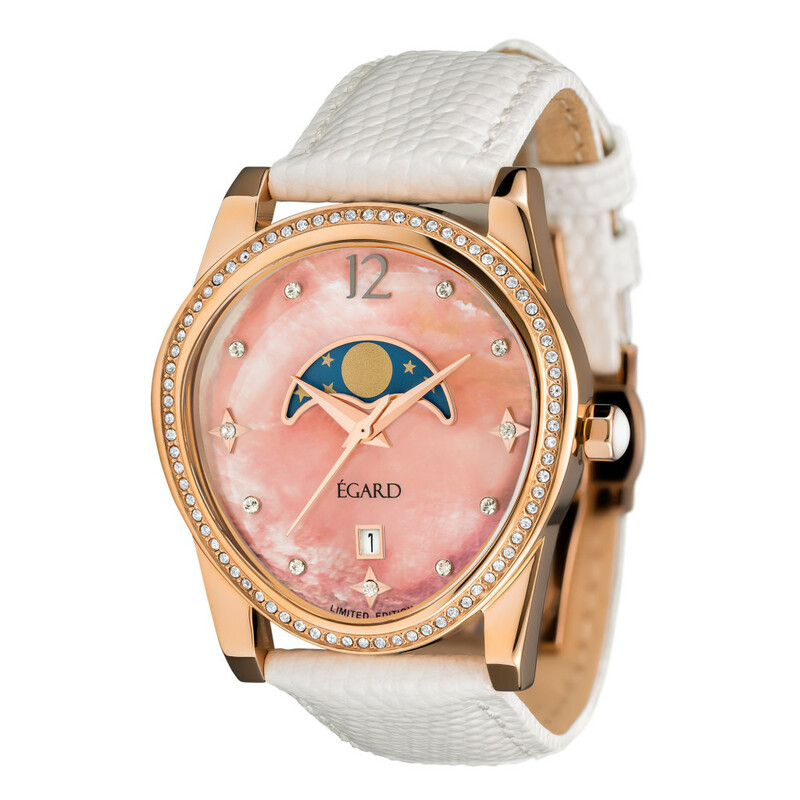 For example, Egard, one of the most renowned women’s watch brands, have a range of watches. They have recently launched a new women’s line and will be launching women’s mechanical watches soon. Let’s see, what you should look for while selecting a watch for you and if this brand meets those criteria. Watches come in various movement types; but the movements in ladies watches that are more preferred are quartz and mechanical. Mechanical movement includes painstaking engineering and you can make it a piece of inheritance. 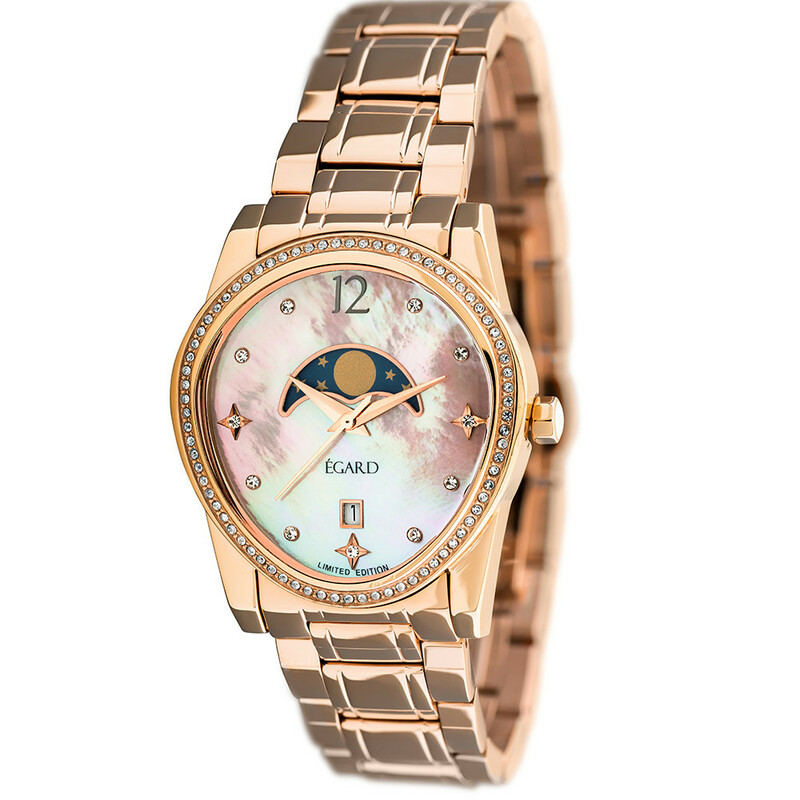 As mentioned above, you can now have the exquisite mechanical watches for women by Egard. The styles of watches can be first decided by the shape of the face of the watch. Round shape is the classic one, but there are many other shapes like square, rectangular etc. A unique shape is egg-shape as you can see in the Beaute Rose limited edition watch by Egard. Such a unique shape immediately makes you stand out from the crowd. 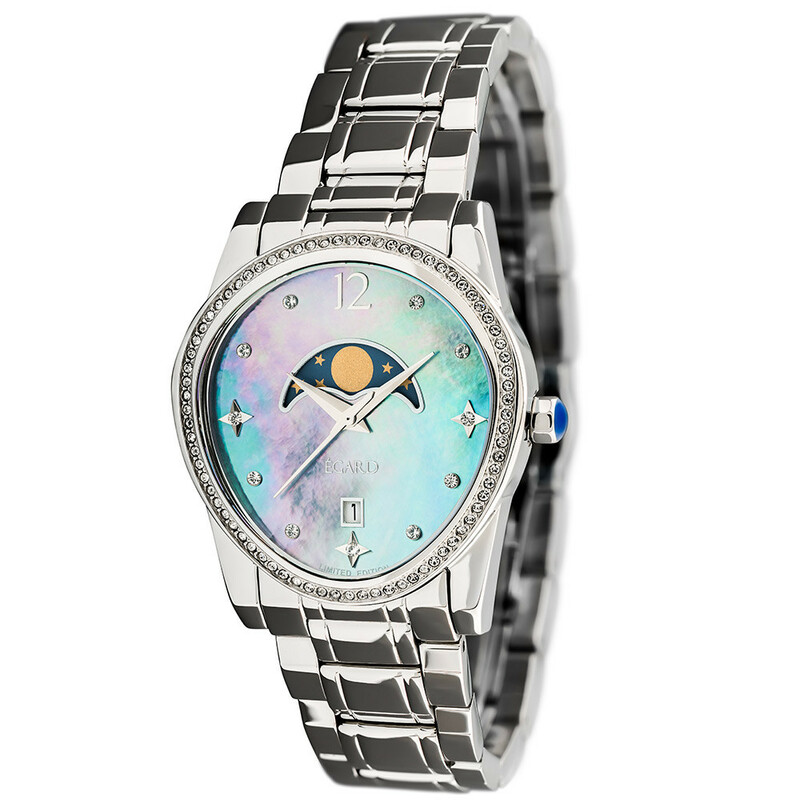 The types of ladies watches can be sporty timepieces, jewellery watches and dress watches. The above-mentioned Beaute Rose is an excellent example of dress watches or jewellery watches. Jewellery watches are made from precious metals like gold or platinum and precious stones like diamonds, pearls and more. Fashion or dress watches are made as per the current trends and come in all possible colors and styles. Egard has a range of dress watches. The traditional material for watches has always been gold. However, nowadays golden accessories have acquired various shades like rose gold, pink gold, classic yellow gold, platinum etc. Another material used commonly by watchmakers is stainless steel but to give the women’s watches a more solid and masculine look. In modern times, ceramic is also used to make women’s watches as it is scratch-resistant and offers the watch an elegant look. Ladies wrist watches come in various types of straps or bracelets. Bracelets offer a very classy and formal look making it a luxury watch. Leather straps are incredibly stylish. They come in various colors. As you can again see the Beaute Rose, this lovely watch has a pure white leather strap showcasing simulated snake skin and has a push button dual deployant clasp. It also comes in golden metal and stainless steel. Another type of straps is of rubber which is durable, can be easily cleaned and won’t be affected by a perfume. Previously used in boys’ watches, now rubber straps are widely seen in women’s watches too. The last but perhaps the most important point to consider is the “wow” factor of the watch. As you can see all the Egard women’s watches, they have beautiful looks along with great performance and unmatched crafting. Dial decorations are important like that of the Beaute Rose which has a crystal accented bezel for that extra sparkle and shimmer to a routine look. The markers too are crystal accented along the gleaming mother-of-pearl dial barring 12:00 which is displayed in Arabic numerals. The watch has been made still more beautiful with the moon phase window that stretches across the dial from 9:00 to 3:00 and a date window at 6:00. Thus when you wear an Egard watch, you start looking from routine to outstanding, which is very important when you are fashion conscious and want to look trendy always. Choosing a watch that can transform your personality is an important task and so, you should do it carefully. Take help of the above points and you will be the owner of a great watch.